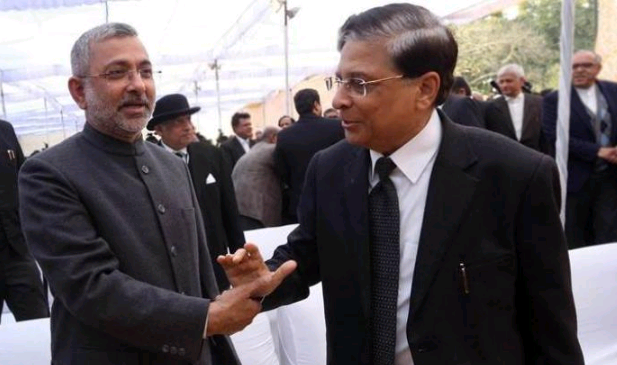 New Delhi: Just days after retiring, former Supreme Court judge Kurian Joseph has dropped a bombshell claiming ex-Chief Justice Dipak Misra was "remote-controlled by an external source", an explosive accusation that, he said, impacted the administration of justice. Justice(retd) Joseph was among the four senior judges of the apex court who staged an open revolt against justice Misra by convening an unprecedented press conference on January 12 to flag their concerns about preferential allocation of sensitive cases to judges low down on the top court's hierarchy. 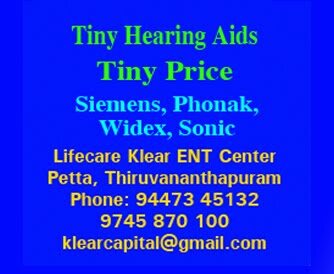 Justices J Chelameswar, who has since retired, Ranjan Gogoi, the current Chief Justice and Madan Lokur were the other judges. The Congress Monday said Justice Joseph's remarks proved its allegations against the government of interference in the highest levels of judiciary, and demanded separate parliamentary and judicial inquiries into the matter. There was no immediate reaction from the government or the BJP to Congress spokesperson Abhishek Manu Singhvi's claims of alleged interference made at a press conference. There was no immediate reaction from Justice Misra. A former CJI, who did not want to be named, said it is for Justice Joseph to come out with the basis on which he has levelled serious allegations against Justice Misra. He further said the statements made by Justice Joseph does not mean that the entire institution(Supreme Court) has crumbled. Justice Joseph said the presser had an impact and things started changing for good during the remaining part of Justice Misra's tenure as CJI and is now continuing under the stewardship of Justice Gogoi. Misra retired on October 2. Justice Joseph said before the presser, the four judges conveyed to Justice Misra about the alleged influence of external sources on him, adding they had also flagged the issue of some cases being adjudicated with a perception of bias.